The life expectancy in Kibera, Kenya is barely 30 years old. One of Africa’s largest slums, Kibera’s one million residents have no running water, few roads, and intermittent electricity. With so many hardships to overcome on a daily basis, access to education, especially for young girls, seemed near impossible. However, a desire for change and the drive to institute it began with Kennedy Odede, a resident of the Kibera slums. Inspired by such visionaries as Nelson Mandela and Martin Luther King, Jr., Odede recognized that sometimes the biggest change can come from within. In 2004, he started a grassroots nonprofit called Shining Hope for Communities (SHOFCO). 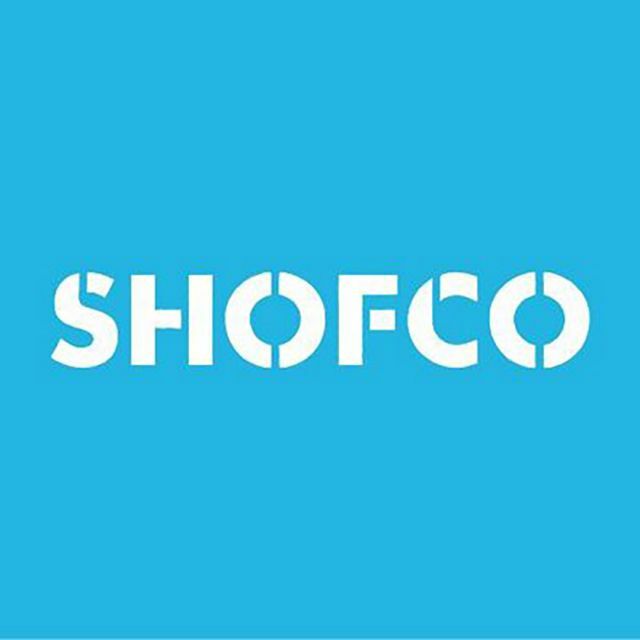 SHOFCO’s focus on girls’ education, access to quality healthcare and clean water, and community empowerment puts the power of change directly into the hands of Kibera’s residents. Gender inequality is one of the nonprofit’s biggest initiatives. 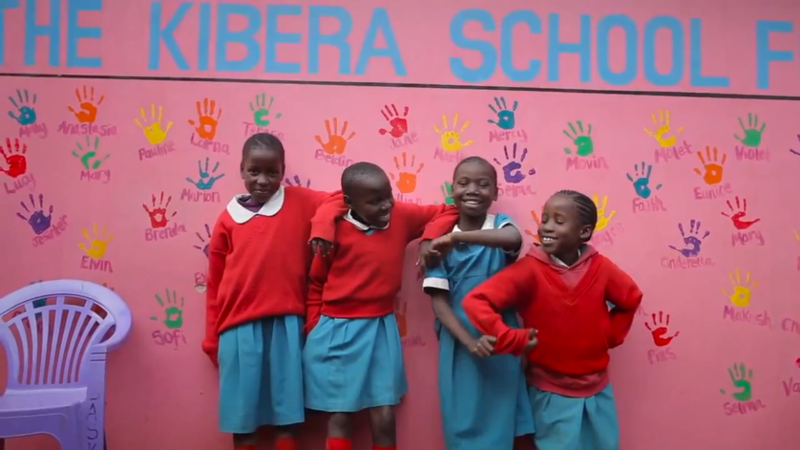 By offering tuition-free education at the Kibera School for Girls, SHOFCO is investing in these young women and creating future leaders that will institute lasting change in their own communities. Today, there are more than 400 girls in SHOFCO schools in Kibera and Mathare, another large Nairobi slum, and the school continues to expand. 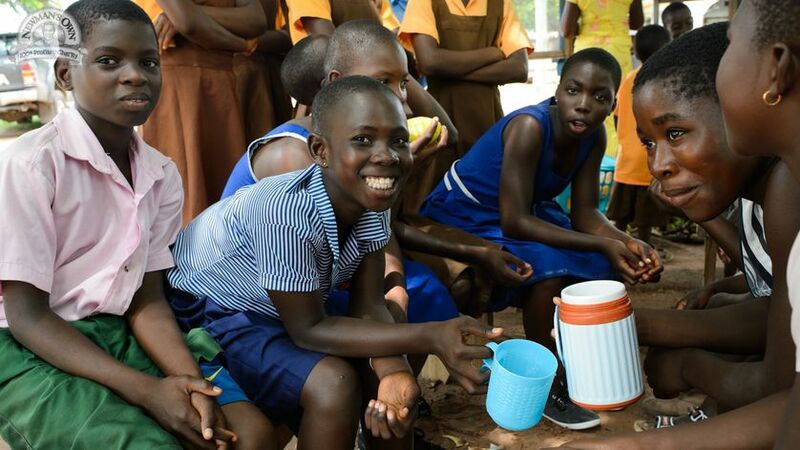 Thanks to generous support from Newman’s Own Foundation, SHOFCO has also built health clinics, toilets, and a 100,000-liter water tower to provide clean drinking water to the community. With more than 120,000 people benefiting from SHOFCO's programs since its inception, female leadership, safe living conditions, and community empowerment are just the beginning.